Based on the anime and manga series created by Yukito Kishiro, Alita: Battle Angel has been a passion project for James Cameron for decades now, but put if off for Titanic, and because he didn’t think the visual effects were up for the vision he had. Then Avatar happened and Cameron’s focus went to developing those films that he passed along the directorial duties to his friend Robert Rodriguez, who was also a fan of the series. Now, we get the vision that Cameron probably intended with bombastic visual effects, some pretty solid set pieces and a pretty descent cast. Set 300 years after The Fall, Alita: Battle Angel follows a resurrected abandoned cyborg named Alita (Rosa Salazar), by Doctor Dyson Ido (Christoph Waltz). When she awakes, she has no recollection of her former life, despite not being hardwired like a normal cyborg that Ido usually deals with. 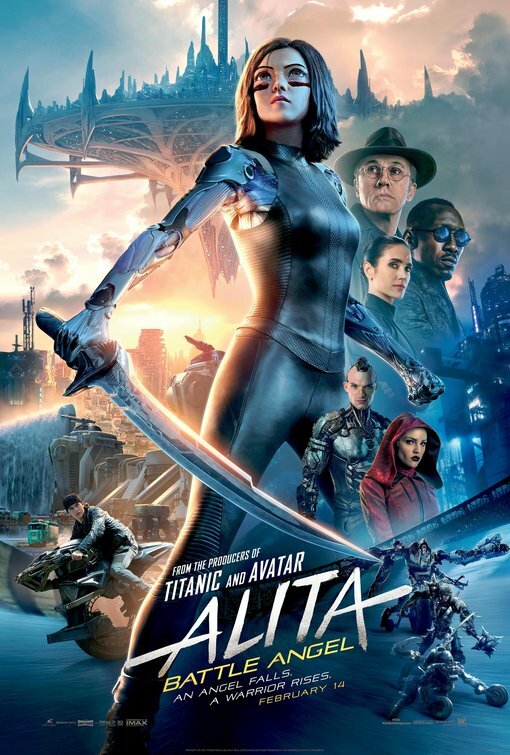 Alita now has to learn how things work in Iron City, while also dealing with Vector (Mahershala Ali) – the man who runs Iron City from above – a group of bounty hunters called Hunter Warriors, taking an interest to Hugo (Keean Johnson), a local in Iron City, and Iron City’s favorite sport – Motorball. 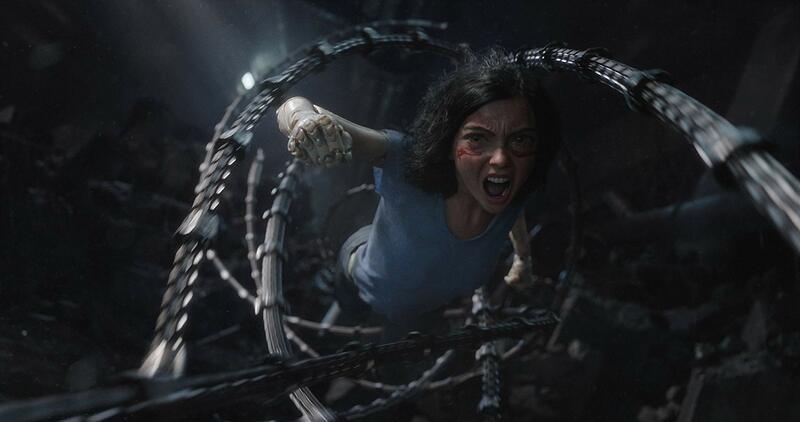 One of the best aspects going for Alita: Battle Angel is the amazing special effects that Cameron and the special effects department were able to pull off. On top of that, the 3D makes everything pretty immersive from Iron City, to the city of Zalem in the sky and Motorball (although, we can probably safely assume that most of that was CG). 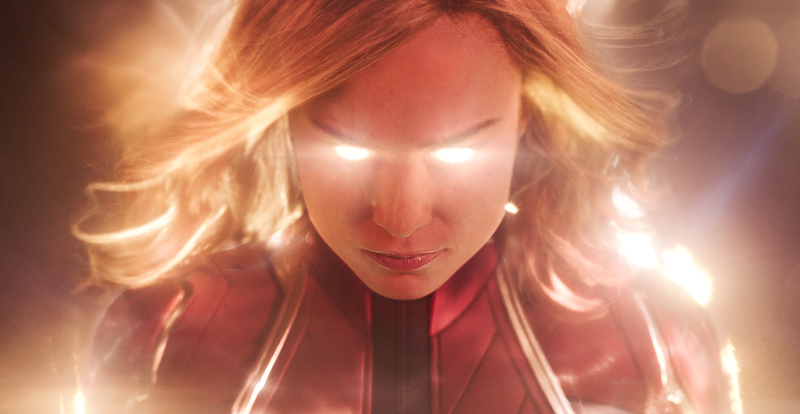 Plus, when it comes to Alita herself, she was motion-captured by Salazar herself, with some new motion-capture Cameron is going to use in the Avatar sequels. 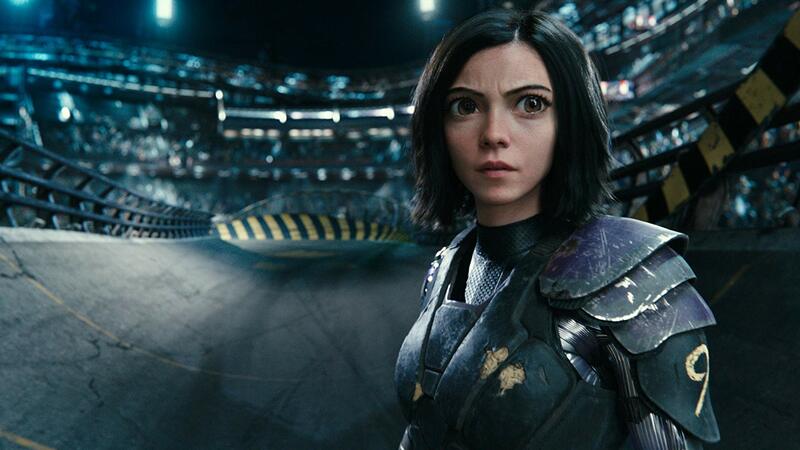 While most big budget movie – this being Robert Rodriguez’s most expensive movie to date – have great ambition like Alita: Battle Angel, the adaptation actually works for what it’s trying to accomplish. Which, of course, is an accomplishment in itself since most – if not all – anime adaptations lose a lot of what made the anime so beloved. I haven’t watched original anime, nor read the manga, but from what I was able to read it seems like Alita: Battle Angel is a pretty faithful adaptation, which should make fans happy. But, you don’t need to watch the anime to really enjoy the movie, because overall, Alita: Battle Angel is a thoroughly enjoyable and entertaining film. 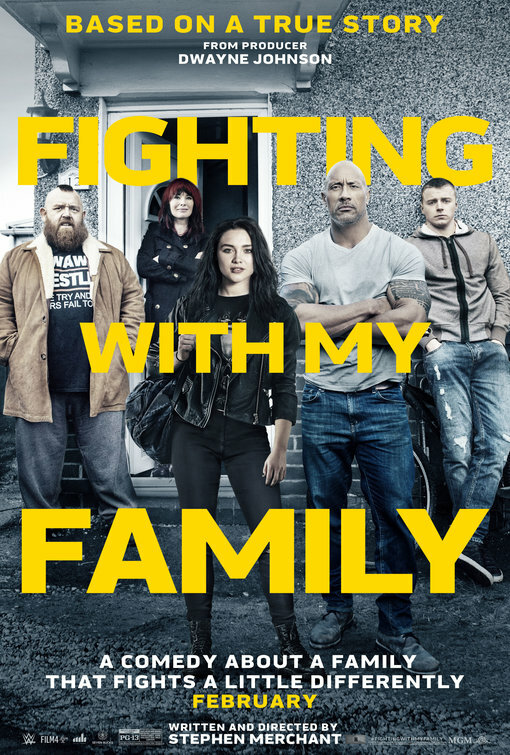 The cast is also pretty solid considering how bombastic the movie is, with almost the whole movie being put on Rosa Salazar’s shoulders. Thankfully, Salazar is able to carry it as she brings the right amount of naivety, wonderment and badassery the role requires. 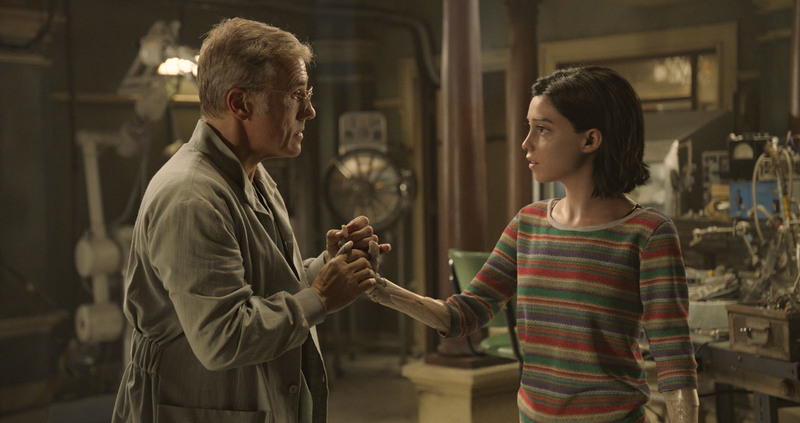 Christoph Waltz plays the father-figure role well, but I wish he was in it just a tad bit more, while Alita’s other man in her life is Keean Johnson’s Hugo, who is just a bit wooden at times, and even though his character gets an interesting storyline in the movie, his development is just a tad lackluster. The villains are very mixed with Mahershala Ali’s Vector not getting enough screen time to be a real threat, Ed Skrein plays a Hunter Warrior named Zapan who is just the right amount of smug and Jackie Earle Haley plays the dangerous Grewishka, who Alita goes head-to-head a couple of times. I would mention Jennifer Connelly’s Chiren, but she doesn’t have enough screen time to really make an impact. The movie is also filled with some cameos that could surprise people, especially one that I was shocked, like many, that they were able to keep secret. The movie does have some minor problems, like some pacing issues here and there, but weirdly – and surprisingly – with the two hour runtime the movie moves are a pretty brisk pace. The overall story misses some beats, and one thing most viewers might not like is the ending. Admittedly, I found out it’s essentially how the anime ends too, but seeing how Hollywood is a different beast, and seeing how they set up it, it should be interesting to see how things work out. All in all, Alita: Battle Angel has some minor flaws, but overall is thoroughly entertaining and ton of fun to watch. Rosa Salazar holds the movie up on her shoulders, and no the big CGI eyes will not bother you, plus, it actually helps with the character’s situation. Hopefully, Alita: Battle Angel starts a resurgence of good anime adaptations, no matter the result at the box office.